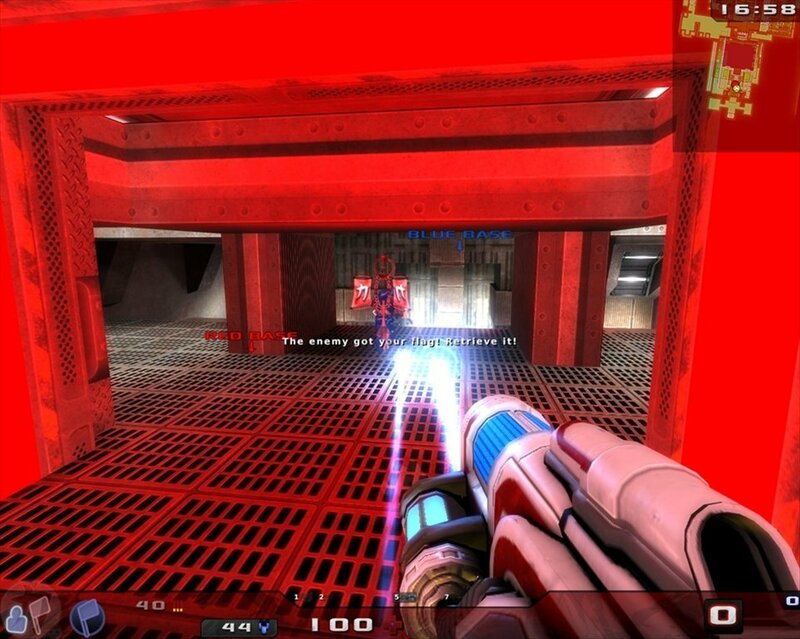 Are you a fan of first person shooters? 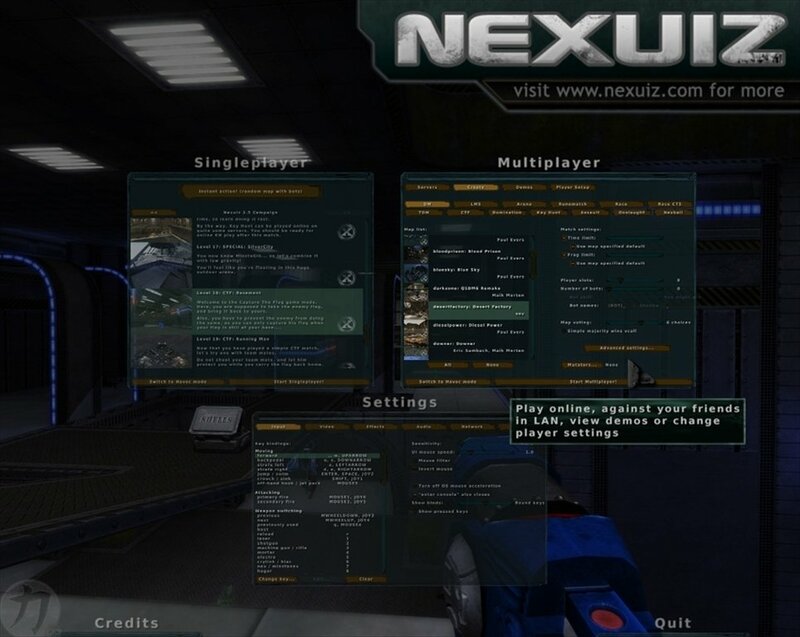 Nexuiz is an FPS game in 3D that offers great moments of action and entertainment. Based on the first instalment of the popular Quake, Nexuiz is focused on playability over other aspects like graphics, rather simple actually, but equally efficient. 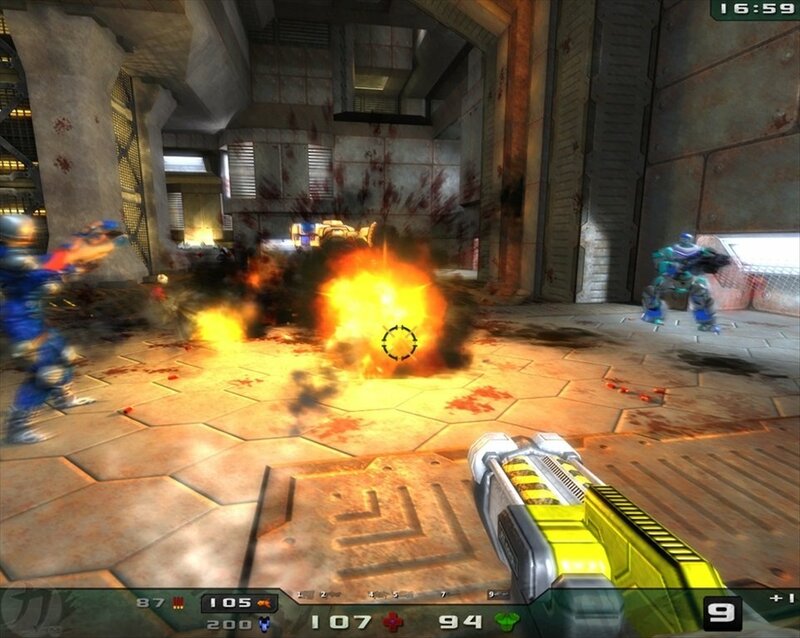 Face other players controlled by the computer or play against players from all over the world by means of the online game mode. More than 20 different characters to choose from. 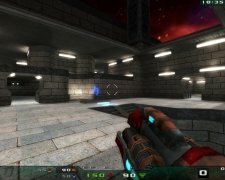 10 different types of weapons: guns, laser weapons, plasma cannons, etc. Combat in 17 simple scenarios appropriate for immediate action. Maybe one of the main advantages of Nexuiz is its low graphic and audio requirements, something that allows the use of any computer, no matter if it has limited features to be able to play the game. 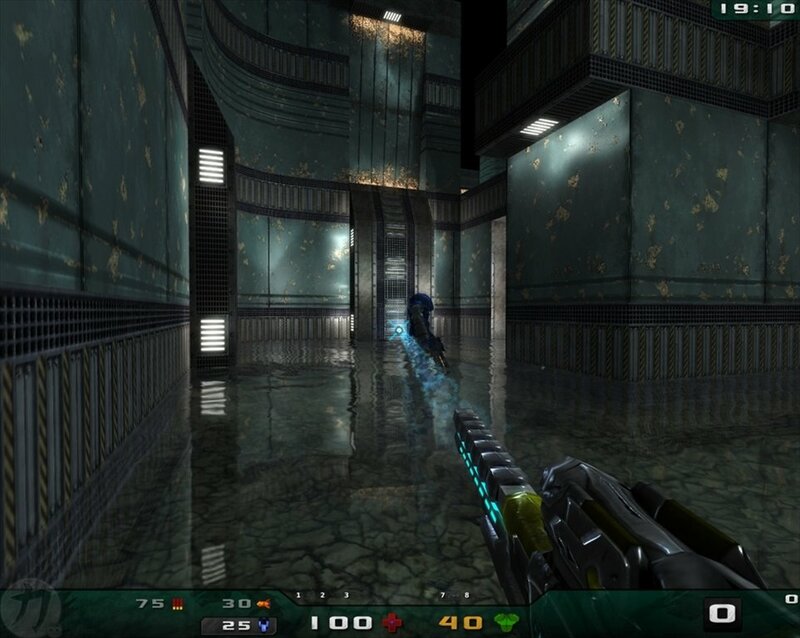 If you like the Quake saga and you miss the first instalments, where playability was important than anything else, with Nexuiz you will obtain a perfect disciple. Take part in futuristic battles where only trigger-happy players will survive. 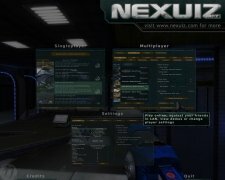 Download Nexuiz for free.